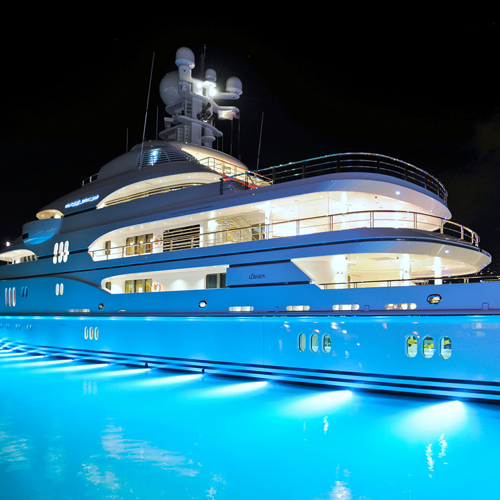 Let’s look at some key charts and facts that illustrate the LED lighting “miracle,” which is every bit as remarkable — and every bit as unheralded by the major media — as the solar miracle, the battery miracle, and the electric vehicle miracle. As recently as 2009, this country didn’t have even 400,000 installations of common home LED bulbs, according to the November 2015 Department of Energy report “Revolution… Now The Future Arrives for Five Clean Energy Technologies.” And yet by 2012, we had 14 million — and by 2014 we had whopping 78 million installations. Since 2008 alone, prices for LED lightbulbs have dropped a remarkable 90 percent, and you can now buy a 60-watt-equivalent LED bulb for a little more than $3. 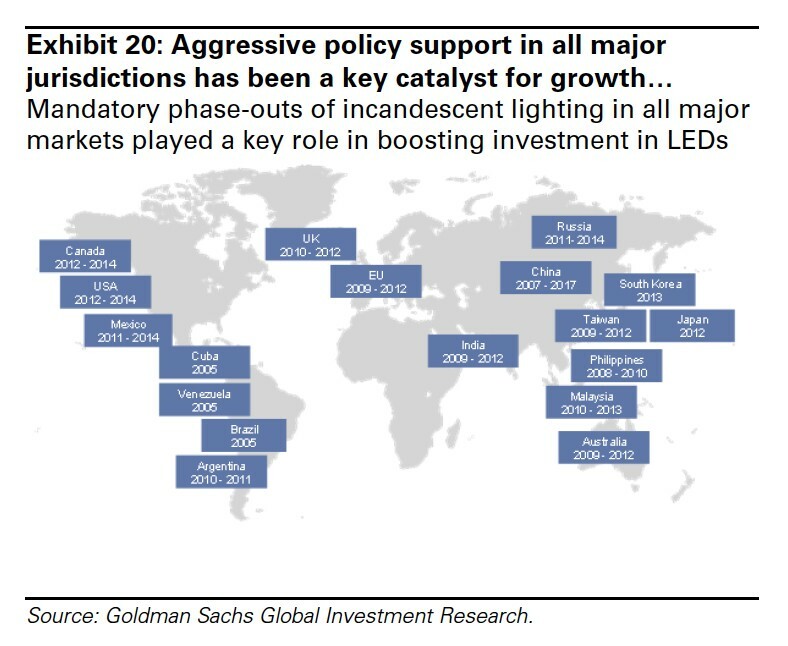 Goldman forecasts “that LEDs will account for 69 percent of light bulbs sold and over 60 percent of the installed global base by 2020.” This chart of where LEDs have been and where Goldman Sachs projects they are going in the near term is from their July 20 report, “The Low Carbon Economy: Our Thesis In 60 CHARTS.” It compares LED adoption with the adoption of hybrid and electric vehicles and solar PV and wind. And in case you think that one small product you can hold in the palm of your hand can’t be a game-changer in the arena of energy and climate solutions, think again. The nation’s total electricity bill for residential and commercial customers is now more than $320 billion. 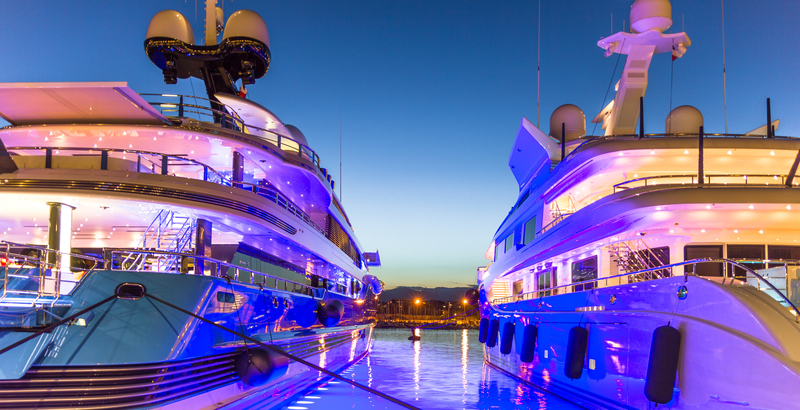 Of that about 15 percent is lighting — nearly $50 billion a year. 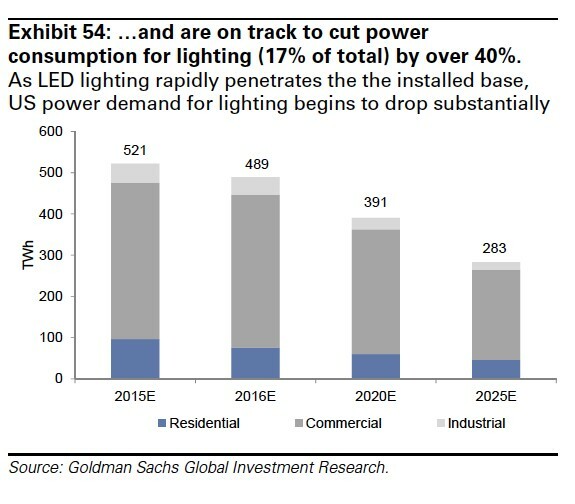 Goldman Sachs projected last month that LED lights “are on track to cut power consumption for lighting… by over 40 percent.” That would provide annual savings of more than $20 billion for consumers and businesses within a decade. And that in turn would reduce U.S. CO2 emissions by some 100 million metric tons a year. I have previously noted that electricity sales in this country have been flat for nearly a decade even as the economy has kept growing. This shift has been driven federal energy efficiency standards for appliances (including lighting) and a growing embrace of policies to promote efficiency at the state level. 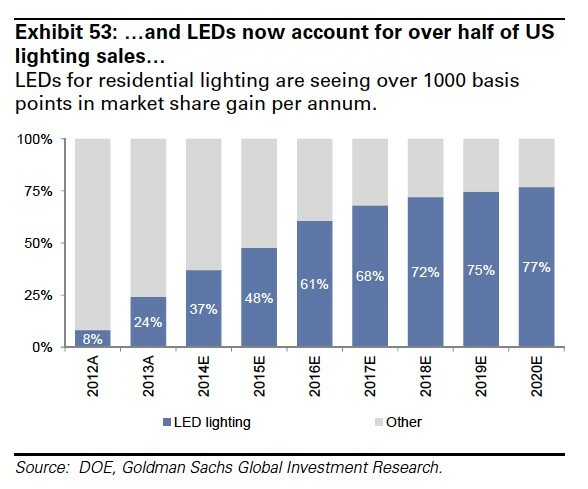 Clearly, the LED lighting revolution will help ensure that trend continues for at least one more decade. Indeed, the only plausible way the United States could return to an era of significant electricity demand growth is if the electric vehicle revolution takes off in the 2020s, which as we’ve seen is entirely possible, if not likely. 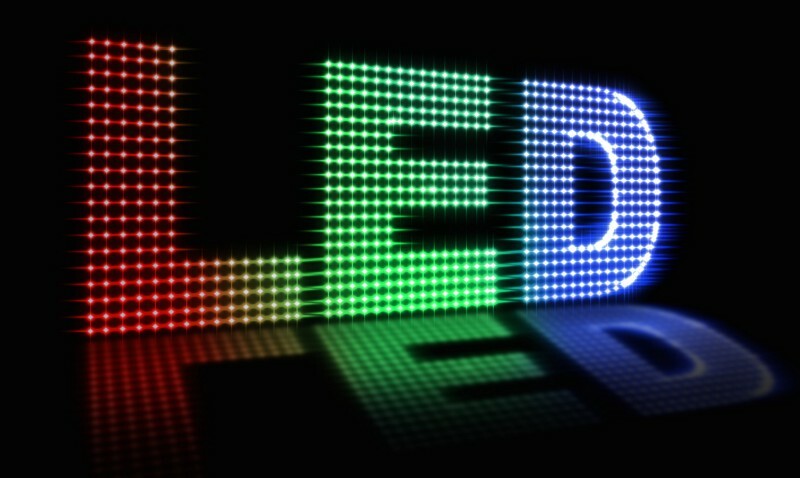 The energy and climate benefits of LEDs are so large, it’s no wonder the U.S. Department of Energy has been working to advance the technology and promote their deployment for over 15 years. 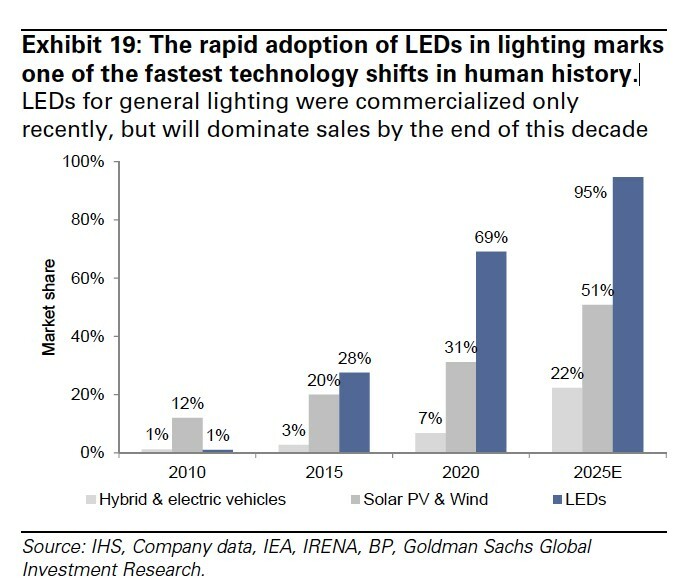 And it’s no surprise the DOE has worked with countries like India on technical and analytic approaches to rapidly accelerate their adoption of LED lights. On top of all that, in 2015, the world’s energy ministers embraced a Global Lighting Challenge, which is “a global race to accelerate phase-in of high efficiency, high-quality and affordable advanced lamps and lighting systems with a target of achieving cumulative global sales of 10 billion such units as fast as possible.” LED lighting will be a central focus. 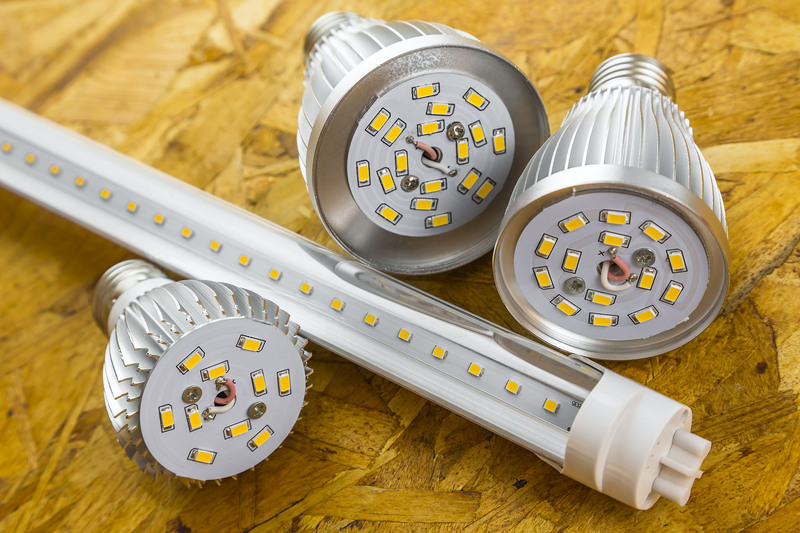 As with solar energy, advanced batteries, and electric vehicles, the LED lighting revolution may not be televised by the major media, but it is happening at a torrid pace nonetheless — with a big boost from government deployment policies.